Advertiser Solutions Exclusive partners to the biggest publisher brands in Emerging Technology. Digital Saturation Leading the Mobile/Tablet space with our unique positioning. Branded Content Custom Engagement and Platform Development. AdPlayerz sells custom, scalable marketing programs to advertisers looking to engage next generation marketing platforms. A one-stop shop specializing in advertising sales for print, tablet, social, internet, sponsorships and point of purchase. Power up your market­ing message and reach an important audience you won’t find anywhere else! Walmart GameCenter is a hybrid magazine experience boasting an independent voice to serve the interests of gaming enthusiasts everywhere. 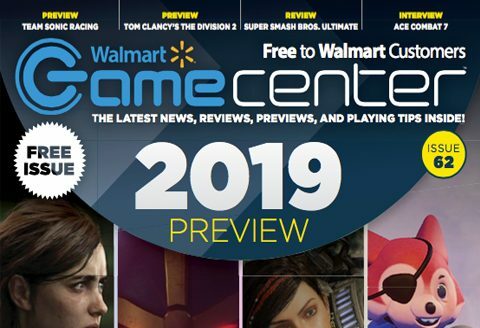 Walmart’s GameCenter magazine delivers content to an influential consumer in print and digital apps created for mobile, tablet, and PC/Mac computers. Tap into magazine that’s at the center of everything gaming! Take advantage of our diversified digital presence! Reach gamers digitally through our digital editions of Walmart GameCenter Magazine and through EGMNOW.com. Between our highly interactive digital magazine issues being available through browser, mobile, tablets, our desktop newsstand app and our title-specific Launch Day Apps accompanied by our online presence and influence through EGMNOW.com and our social promotions through our wide array of vertical EGM social channels, we have your digital needs covered!! EGM Digital Guarantee Program is the real deal. 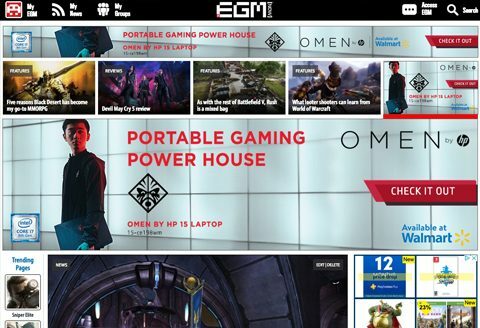 EGMNOW provides the latest developments from around the world of gaming. Every day, 24/7, EGMNOW.com delivers breaking news, video, and other features that can’t be found anywhere else. 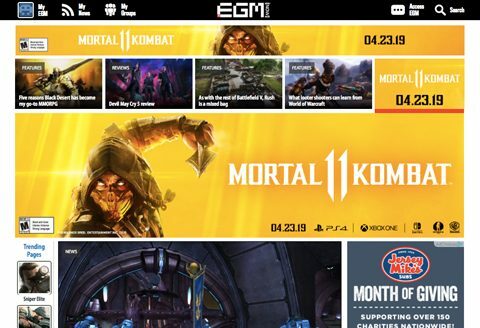 EGMNOW provides access to commentary and opinion from the dozens of writers and editors contributing to the print and digital edition of EGM. Additionally, our EGM Digital Guarantee Programs involve a call to action, using this content to lead our vast social following to your purchase pages. Click here to learn about the EGM Digital Guarantee Program.